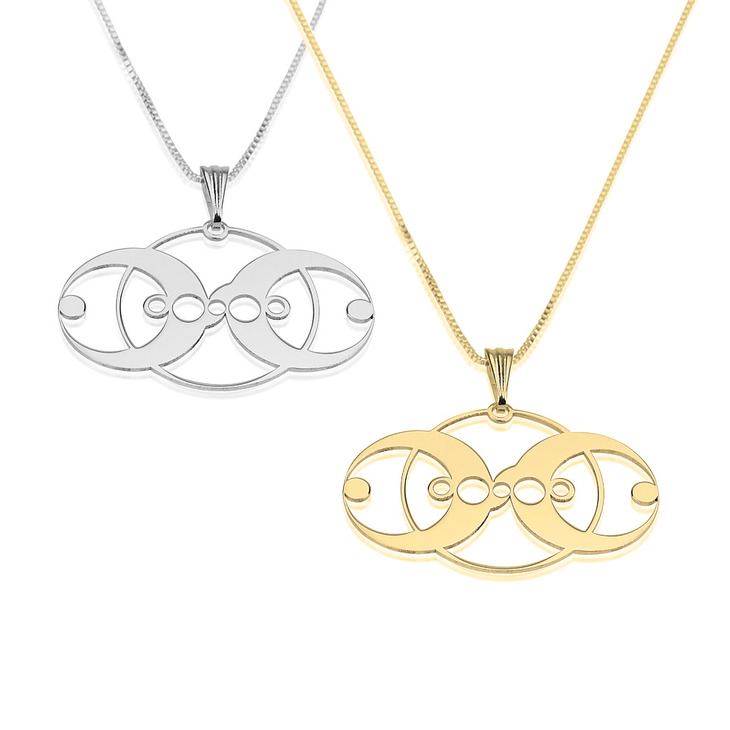 Anyone that has a fine eye for refined jewellery designs will definitely take note of the sterling silver crop circle necklaces. 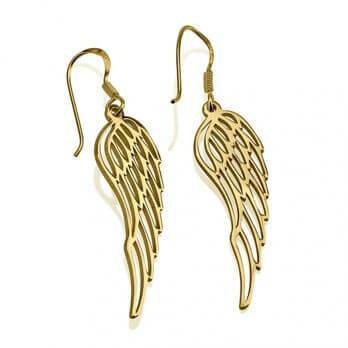 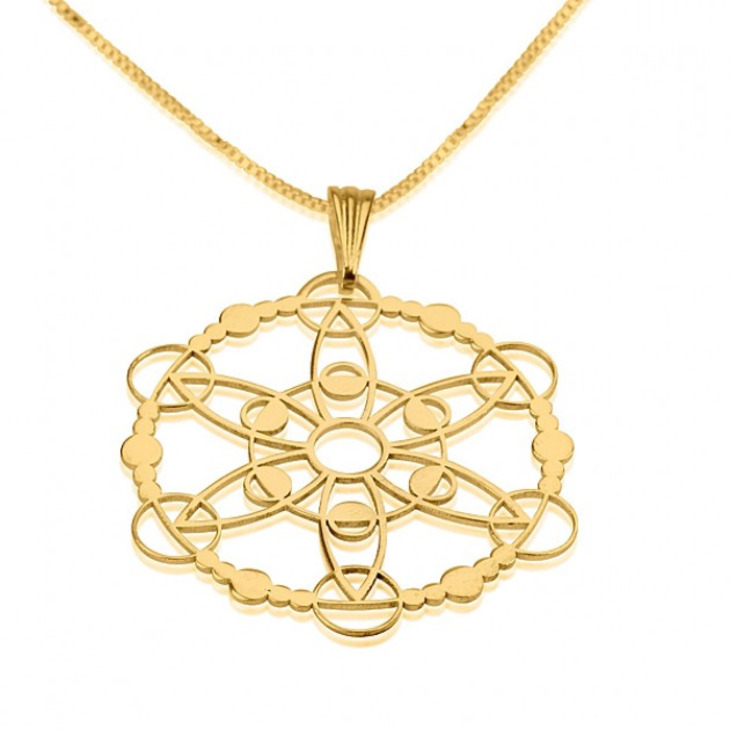 These contemporary pieces are designed to equip you with an aura of class and elegance. 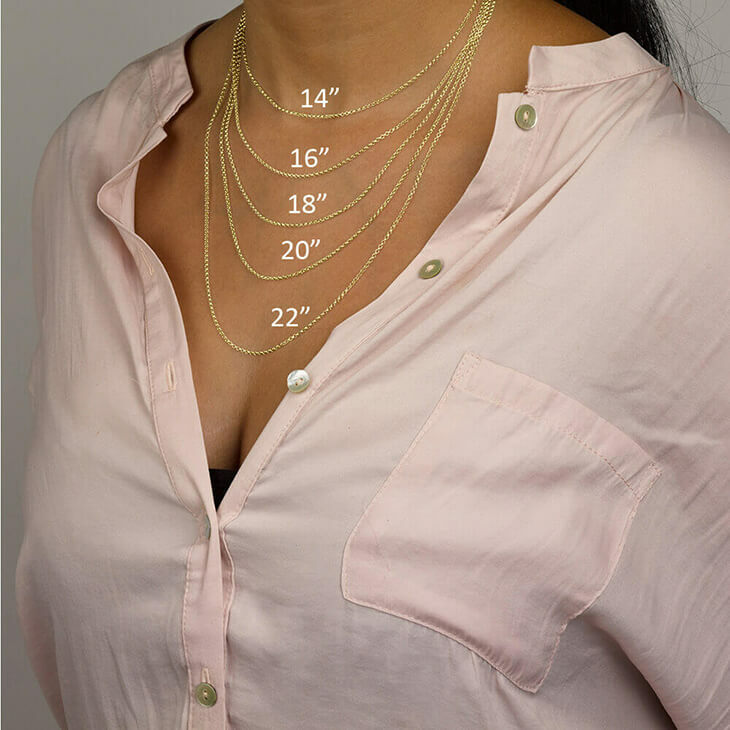 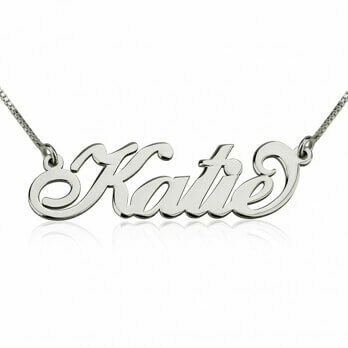 The dazzling sparkle of sterling silver used in these necklaces makes it easy to draw attention, and the designs themselves are absolutely stunning. 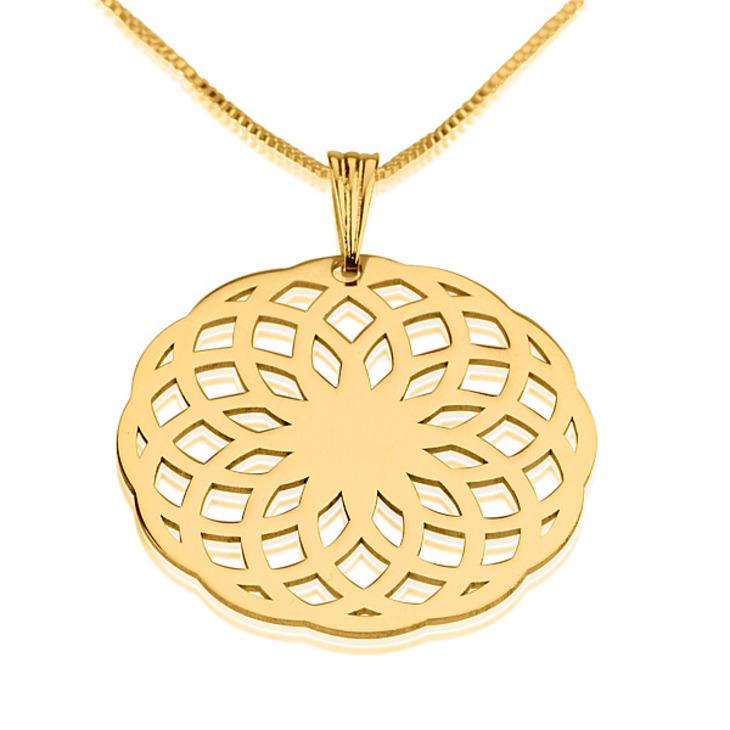 At first glance these pendants may seem like they are made only to be worns as elegant jewellery. 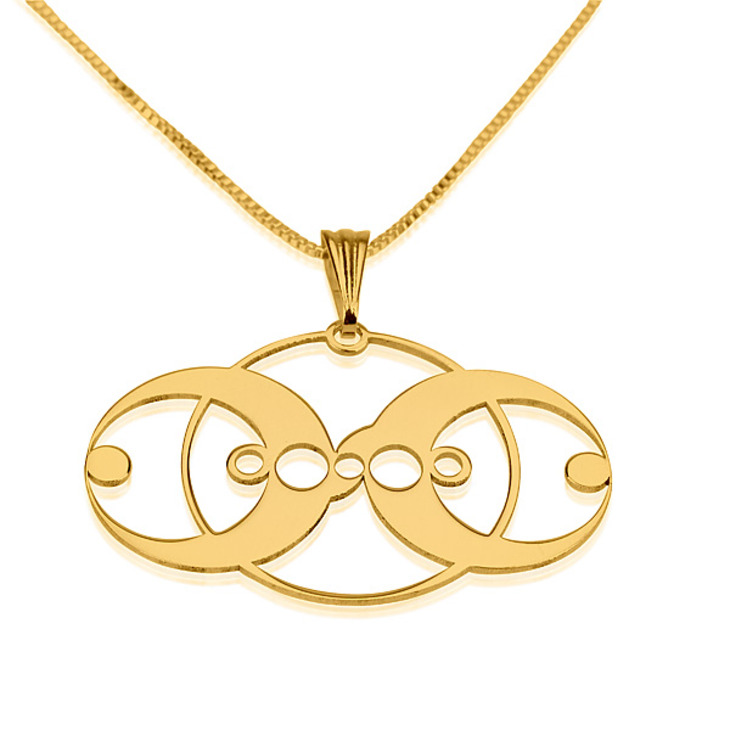 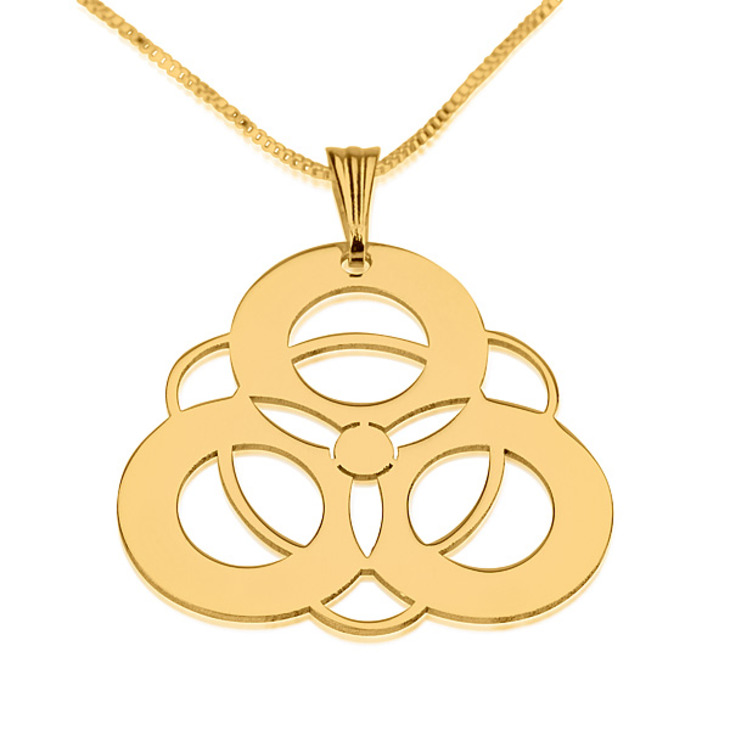 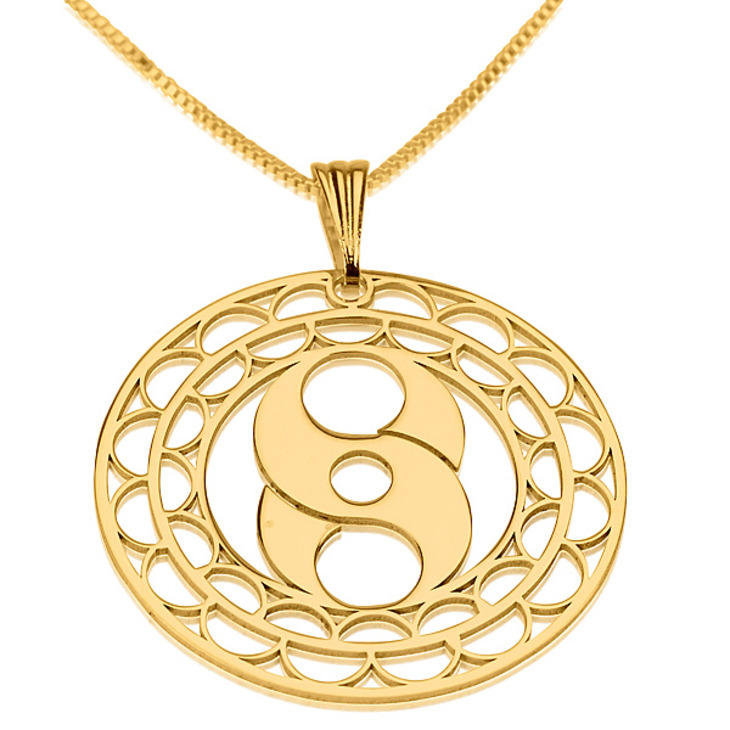 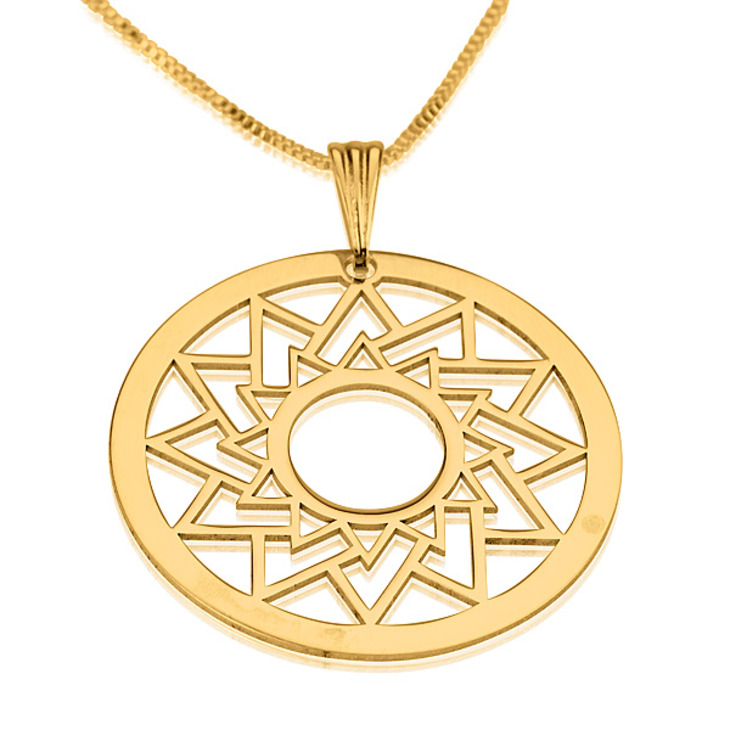 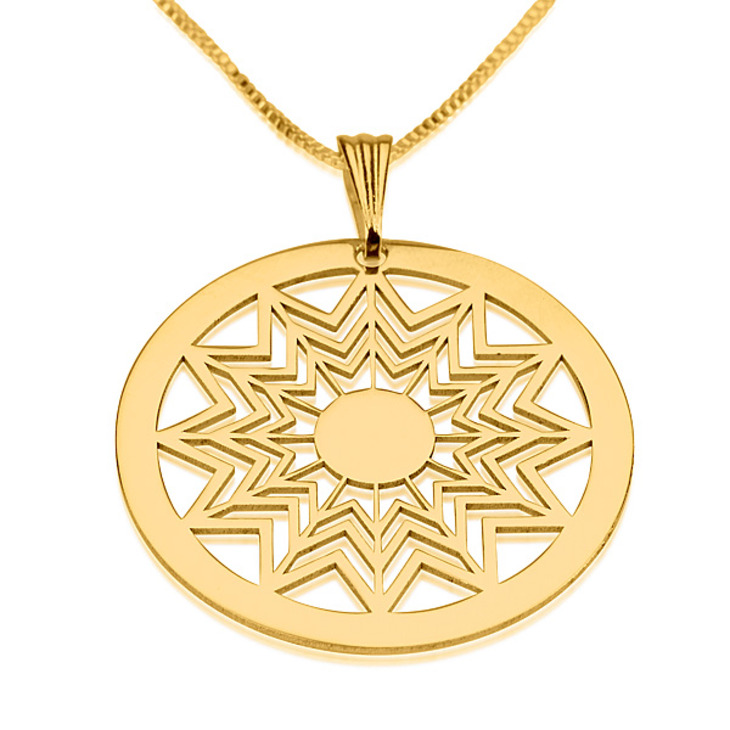 But the design elements of these pendants make them ideal for everyday jewellery as well. 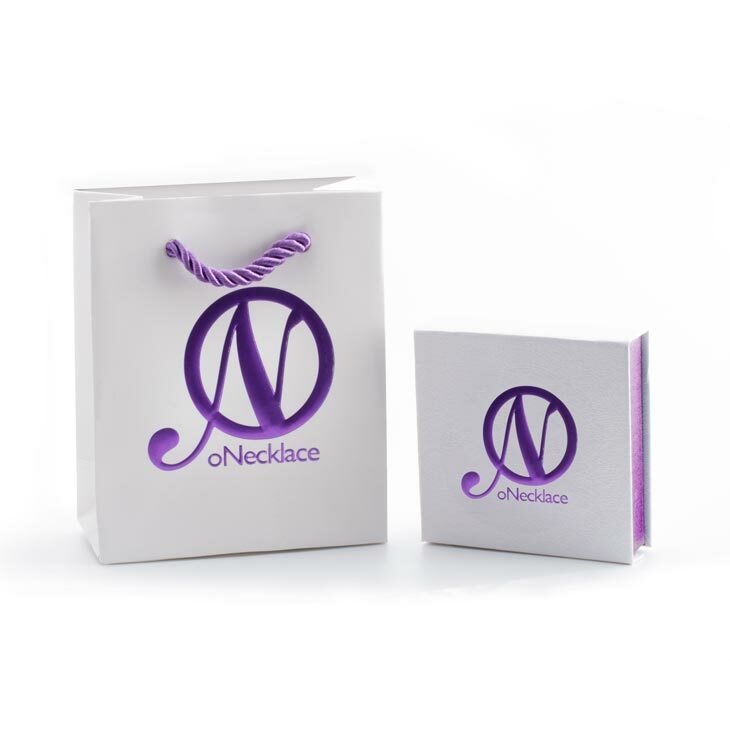 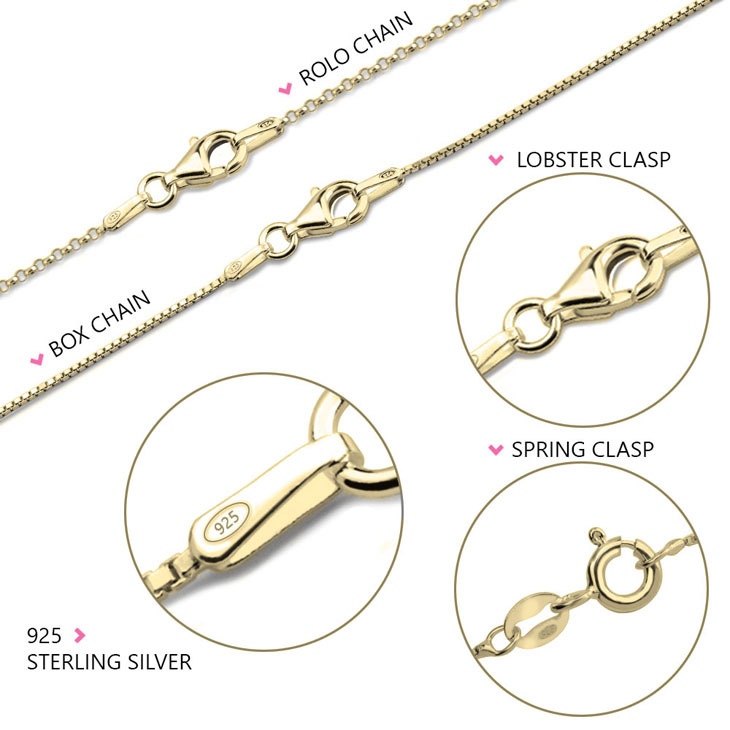 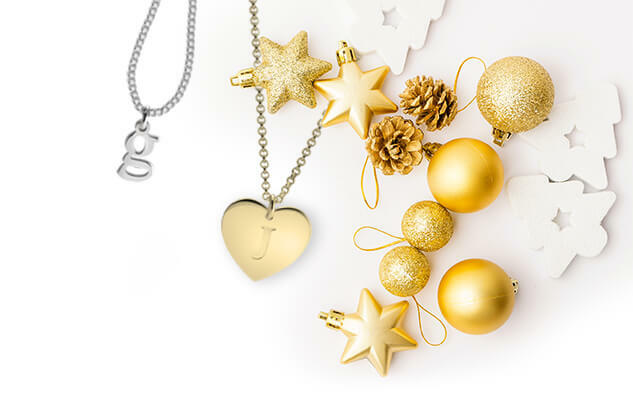 These necklaces make the perfect accessories for gifts and loved ones.